Effective August 27, 2018, our school will become a “closed campus.” Therefore, parents will not be allowed to walk their children to class. We will have security and staff supervising students at different locations throughout the school to ensure safety. Please see below for detailed instructions for revised arrival and dismissal procedures. These procedures are the same every day, rain or shine. Any visitor having to access the building will need to go through the Raptor system, by showing a driver’s license or passport, through the single-point entry located on the 57th Avenue main entrance of the school. Thank you in advance for your support in keeping our students safe. 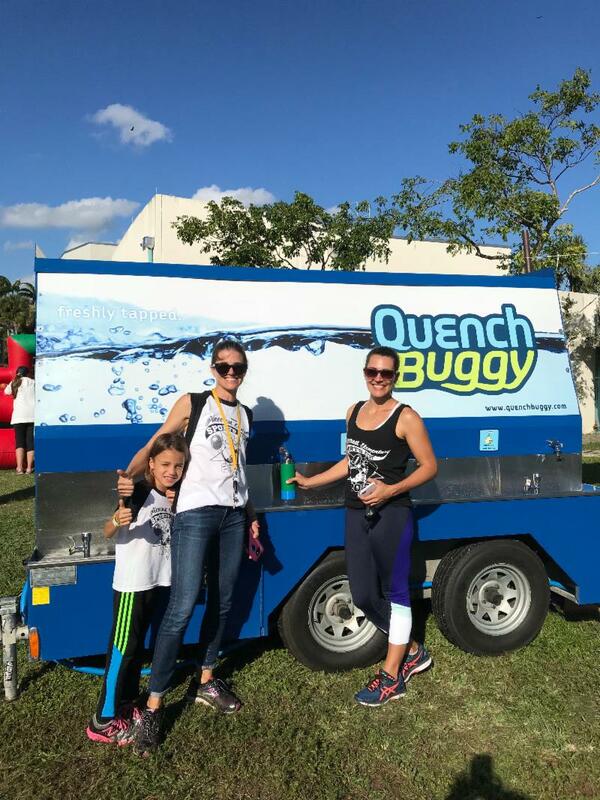 We will have two designated drop-off areas only, SW 57th Avenue and SW 104 Street. Parents of students who need continuous supervision, including all Pre-K and Kindergarten, will be directed to drop off their child at the door on the North side of the 57th Avenue circular driveway entrance. 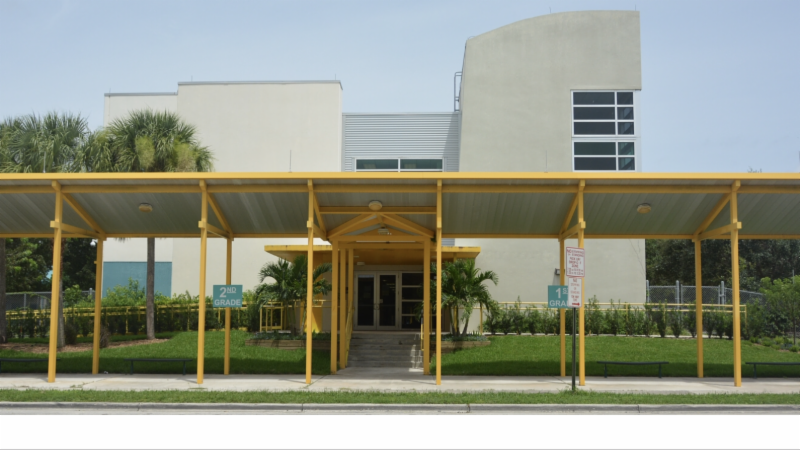 Students in grades 1-5 will use the SW 104 Street drop-off entrance through the 700 building (two-story modular building). The entrance to SW 102 Street will now be closed during arrival to allow traffic to flow in the circular driveway. When walking students to campus, parents are reminded to set a good example by crossing only at corners or marked crosswalks. Faculty parking lots are restricted for STAFF ONLY. We also remind parents and students that it is not safe to walk through the parking lot(s), therefore please use the sidewalks. Please obey all posted traffic signs. The Village Police will ticket offenders. Please note the signs that read “No Parking” along SW 104th Street and SW 102nd Street. Please note our school hours are from 7:45 AM – 4:00 PM. Office hours will be from 8:20 AM – 4:00 PM. No entry into the building will be allowed after 4:00 PM. Students enrolled in the YMCA may be picked up through 6 PM using the door on the North side of the 57th Avenue circular driveway. NOTE : All tardy students must be accompanied by an adult to the main office to obtain a tardy slip. You will need to go through the Raptor system. 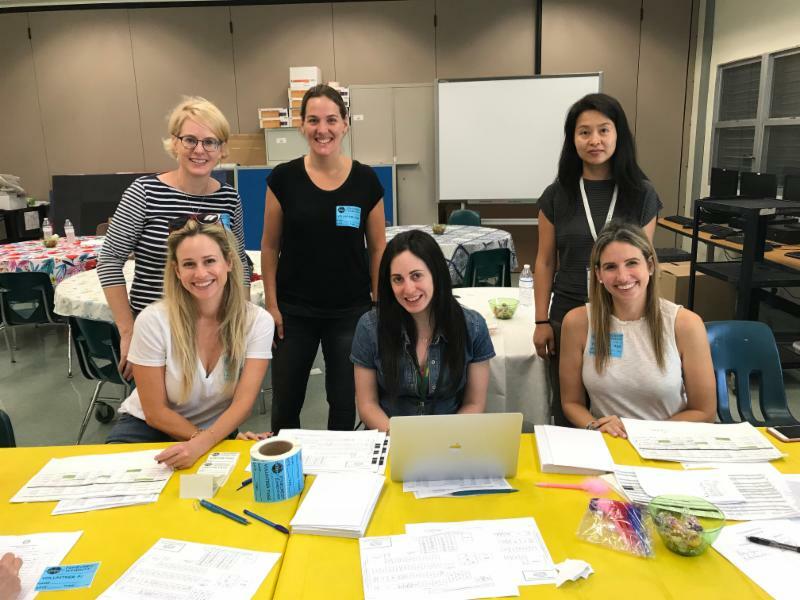 Also, families with a child in PK or Kinder, as well as an older child in grades 1-5, may drop off all their children at the SW 57 Avenue location to avoid two car lanes and two drop-off points. ALL STUDENTS WILL BE SUPERVISED BY STAFF MEMBERS IN THEIR MORNING LOCATIONS . Students in Pre-K and Kindergarten will go to the Cafeteria. All of First Grade will enter via 104 Street and sit directly outside their classrooms. 3rd & 5th Grade students will report to the PE Shelter. 2nd & 4th Grade students will report to the basketball courts. For the safety of your child, DO NOT drop him/her off before 7:45 a.m. If you require an earlier drop off, you may enroll your child in the YMCA Before School Care Program in the cafeteria. Before then, there are no staff members at school to ensure proper supervision. Pre-K students are to be picked up on SW 57th Avenue. Kindergarten students are to be picked up daily on SW 102 Street. 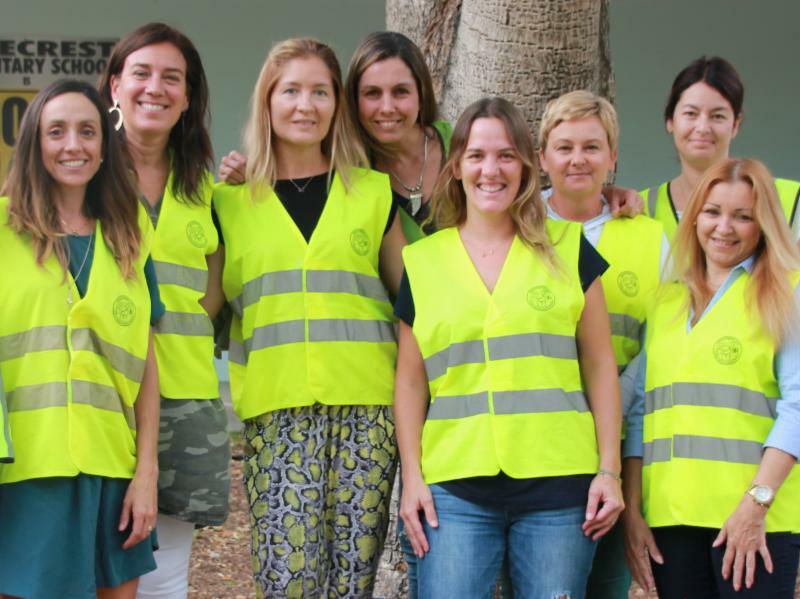 Grade 1 students to be picked up daily on SW 104 Street. Grades 2, 3, 4 Global Tech students to be picked up daily on SW 104 Street. Grades 2, 3, 4 Challenge students to be picked up daily on SW 57 Avenue. All Grade 5 students are to be picked up on SW 102 Street (except Wednesdays on SW 104 Street). All WALKERS must have a walker’s pass to be safely dismissed from campus. Walker’s passes may be requested in writing to Principal Zaldua. For families with multiple siblings or carpooling, the older students should walk over to the assigned pick-up area of the younger sibling. This is permitted if the older sibling is in grades 2 – 5. For safety concerns, our Kindergarten and First Grade students will not be dismissed to older siblings. Be prompt in picking up your child from school. We do not have staff members available to supervise your child after dismissal, unless they are enrolled in the After School Care Program. Step 7: Click “Submit.” You will notice a box at the bottom of the page that says your application is being processed. Click “Close” in the upper left hand corner. Step 8: Once you have completed Step 7 visit the Main Office and tell them you have completed the volunteer registration online and show them your picture ID. Congrats! 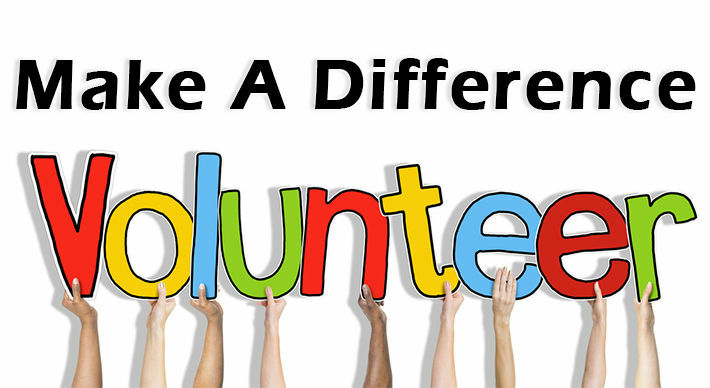 You can now volunteer at school activities. ﻿Take a look at the committee descriptions here and if there is one that interests you, sign-up ONLINE from anywhere, anytime ! Pinecrest Elementary is blessed to have a strong PTA thanks to all our involved parents, administrators, teachers, staff and custodians. As parents, we help in the classroom, with safety and communication, fundraising, recording memories and much more! With approximately 50 committees, there are plenty of opportunities for you to volunteer and get involved. Time commitments range from one hour per week to one hour per year, so there’s something for everyone! We encourage you to get involved and help us make a difference at our school and in our children's lives. biggest fundraiser of the year! A smile is worth a thousand thanks! Sign-up to any of our committees ONLINE from anywhere, anytime! Follow the instructions below & stay in touch with other families in our school. 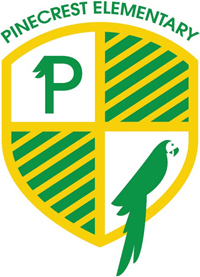 Pinecrest PTA Communication Email – School announcements via email. 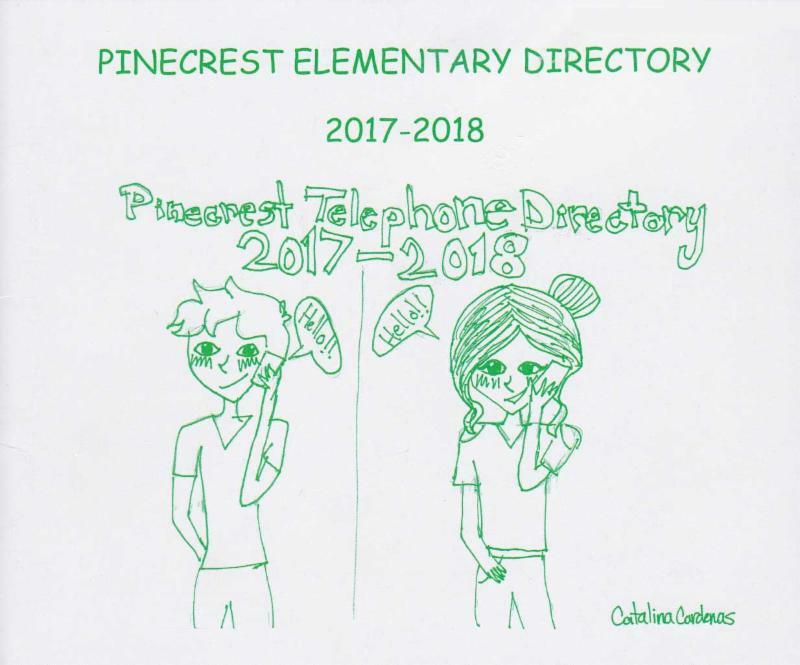 Facebook – Like Pinecrest Elementary School PTA & get latest news! 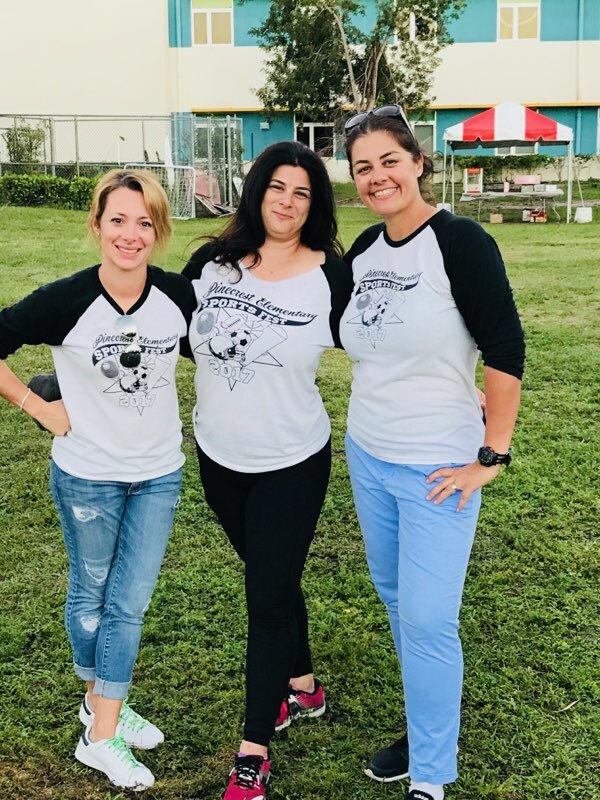 PTA Website – Bookmark access our online school store, PTA calendar of events, volunteer opportunities, and more! 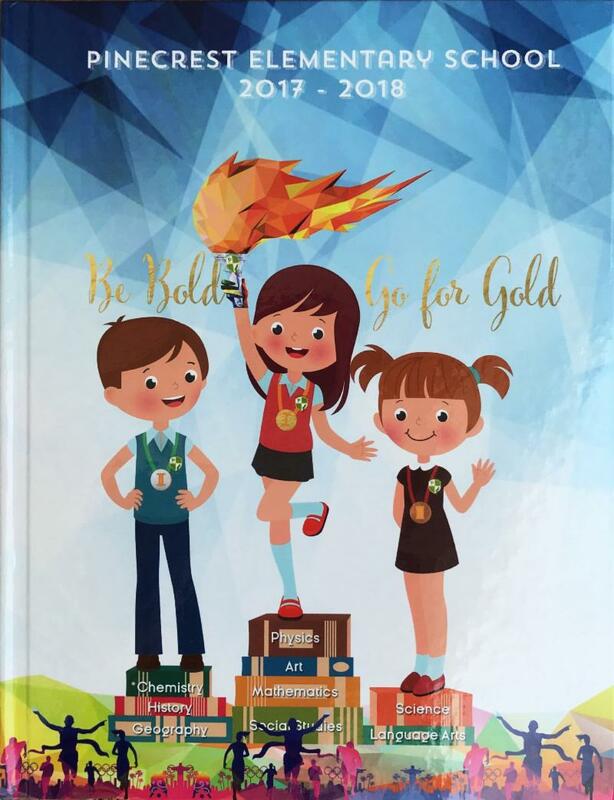 School Website – Visit our school's website. Click on the NEWS tab for up-to-date information on school events, happenings, and latest communication from M-DCPS.